Why use a bit in a horses mouth? Snaffle or shank? Why not free, nothing in the mouth of your horse. Hi all, so, why do we use a bit? I love questions and you do not sound ignorant. The two reasons we use any equipment are motivation and education. Some horses require more motivation at times than others. 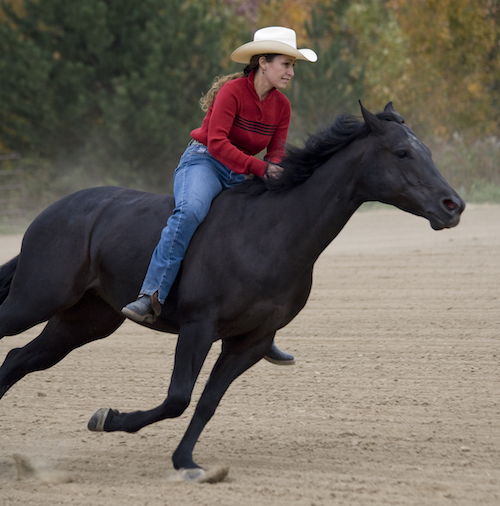 Picture someone leading a horse and that horse decides to leave…dragging the person along. This horse likely has an education issue and a motivation issue. Right now I have Presto who is very large and part draft…and he is often noticeably more willing to ignore requests. This is partly because of his education level and partly because he is tough. 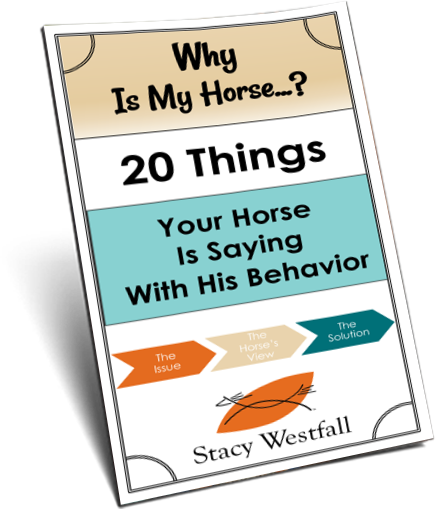 Other horses kick him in the pasture and he frequently ignores them…unless they persist or escalate. That is who he is. Often professionals ride in bridles so that they can communicate more clearly. 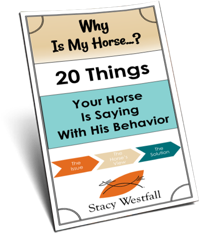 I use bits to help refine, improve, and raise the level of training with my horses. When trained correctly horses do not resent bits. When trained incorrectly…things go poorly with or without the bit. It matters more that the horse is understood and is part of the process. ← Should I go back to a snaffle bit? Or stay in the shank?